Need some advice. I have an ‘04 Boxster S with 40k miles and a replacement engine with 70k miles. I replaced the AOS last year. Saw an oil leak and took it to the Mech. He said the AOS was good, it was coming from the Camshaft cover. Est: $3200. Can I just remove, clean and reseal the covers with out doing the rest to get by until I go whole hog on the IMS, tenshioners, guides, solenoids, etc? 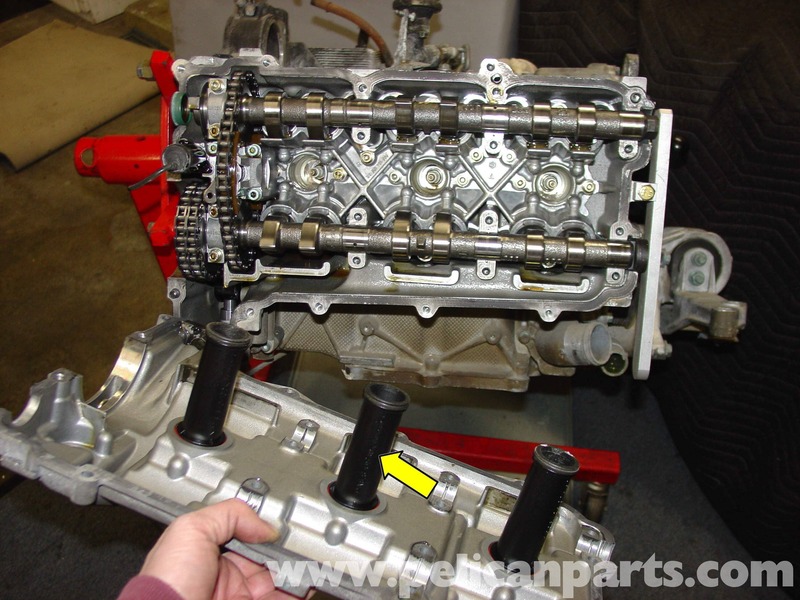 Is there any help besides the Pelican Parts DIY project where the entire camshafts are removed? To remove the covers, which are also one half of the cam bearing saddles, you need special cam holding tooling to prevent breaking the cams when you remove the cover. If you don’t have the tools or required knowledge, take it to someone that does. ... If you don’t have the tools or required knowledge, take it to someone that does. $3,200 does sound steep, but messing up the engine while doing the repair could put you in a lot worse shape. Are you absolutely sure that the leak is from the cover and not a cam plug or another spot? The tools that JFP is talking about can be found for $100 to $500 depending on your taste. Still, I'd be hesitant to DIY this without a clear understanding of the entire process. Watch out for that. There are others available for around that price, without the silly shipping cost. Shop Carefully. Last edited by 78F350; 02-03-2019 at 07:20 AM. The tool can be rented from CBRacerX here on the forum. 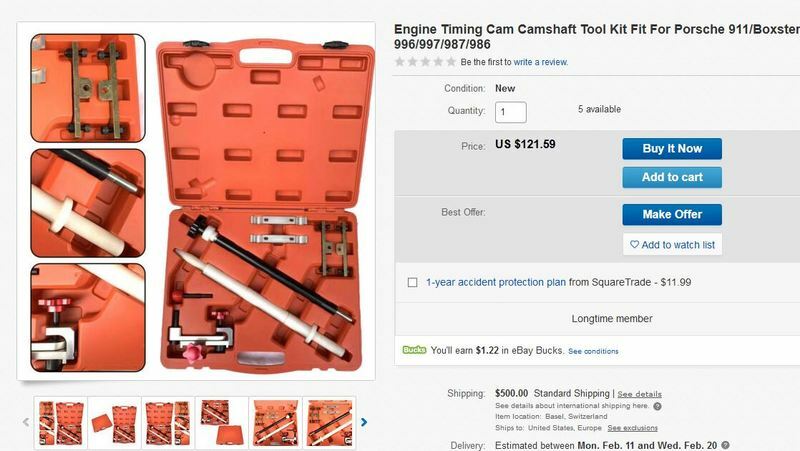 I am not sure how the cams would break if you removed the cam cover without the cam locks. They are held in by 2 other caps so they are not going to fall out. They need lubrication to the bearings so there is a small amount of clearance even when they are torqued down. But I am not a pro so maybe some can shed some light. Tip....use just a couple mm bead of sealant on the re-seal. Last edited by Ottomotion; 02-04-2019 at 02:32 PM. The cams are cast iron, and the collective spring pressure is enough to deflect and crack them when the upper journals built into the covers are removed. We have seen more than one DIY go bad this way. Last edited by JFP in PA; 02-04-2019 at 02:43 PM.